Culture is the invisible tide or momentum that builds and shapes the church while leaders are not present. Here are a couple of points we think are valuable when it comes to this subject. To reach the whole church you need to appreciate some are motivated emotionally, others intellectually and others spiritually. Watch your vocabulary when using words such as “unsaved” and “sinners” in a meeting. Think of these words from an unsaved sinner’s point-of-view. 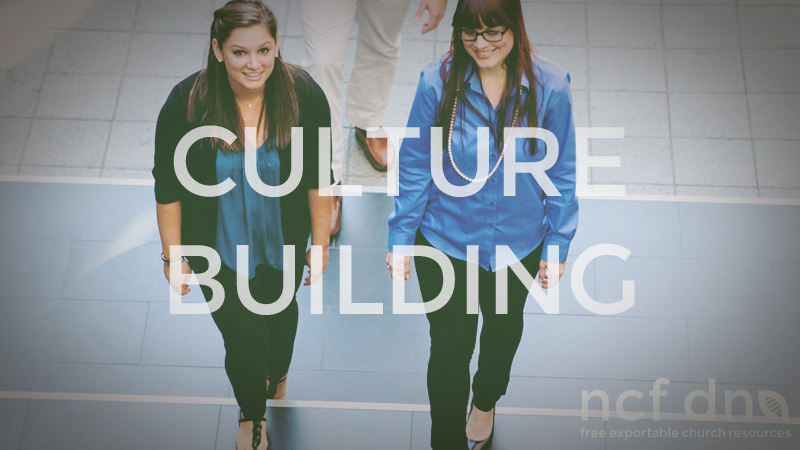 We hope that this resource blesses you and the way you set culture in your church. Feel free to print, edit and distribute this document.